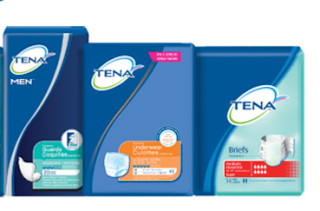 Walmart.ca is giving away free samples of Tena products. Click on the "Receive a Sample" on the linked page. If you or someone you love does not need this product, they are top of the list for women's shelters for postpartum women and the elderly. Offer good while supplies last. Allow 3 - 4 weeks for shipping. Limit 2 different sample packs per household.